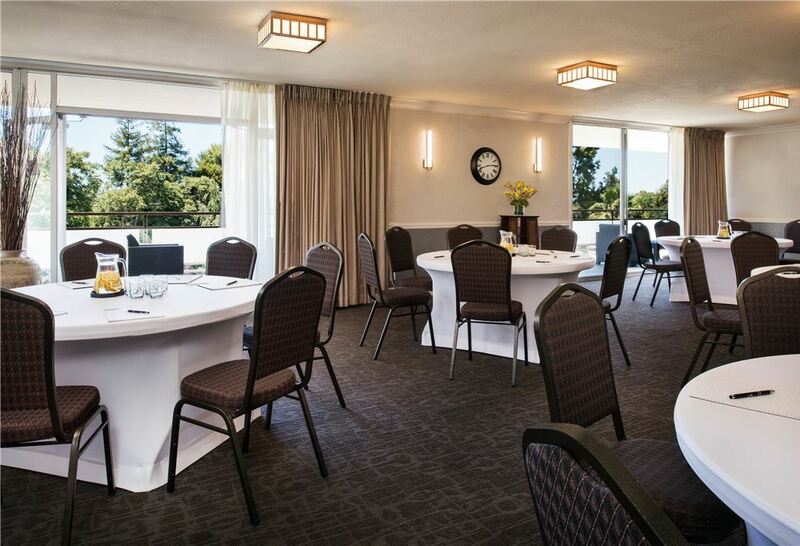 Located just 2 miles from Downtown Palo Alto businesses and Stanford University, Creekside Inn - A Greystone Hotel is a beautiful Bay Area destination for corporate events, business meetings, conferences and training seminars. 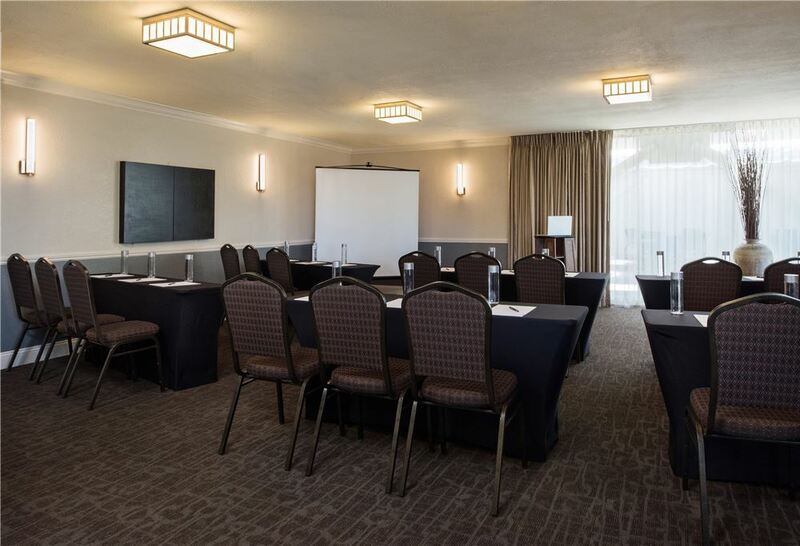 Our Palo Alto inn offers three indoor meeting rooms with up to 1,400 square feet of reception, banquet and boardroom space, complemented by an outdoor patio with pool views. 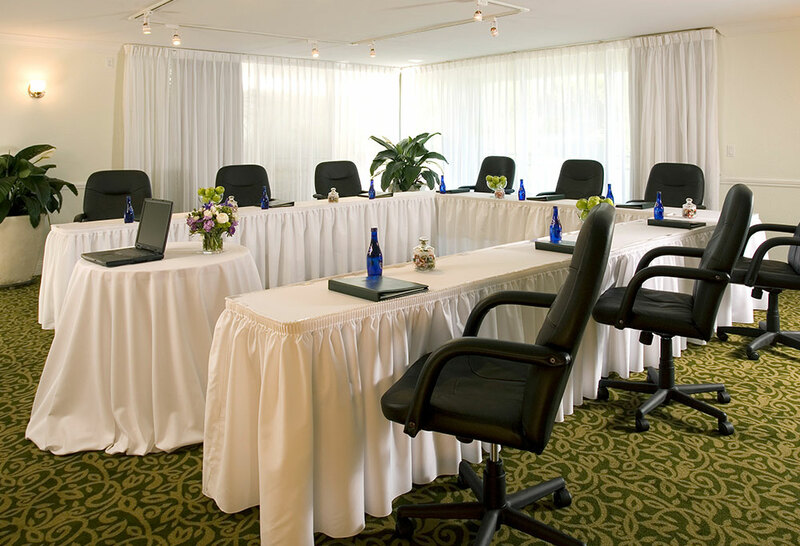 Our landscaped gardens and relaxed rooftop patio are ideal for meeting breaks and networking events. 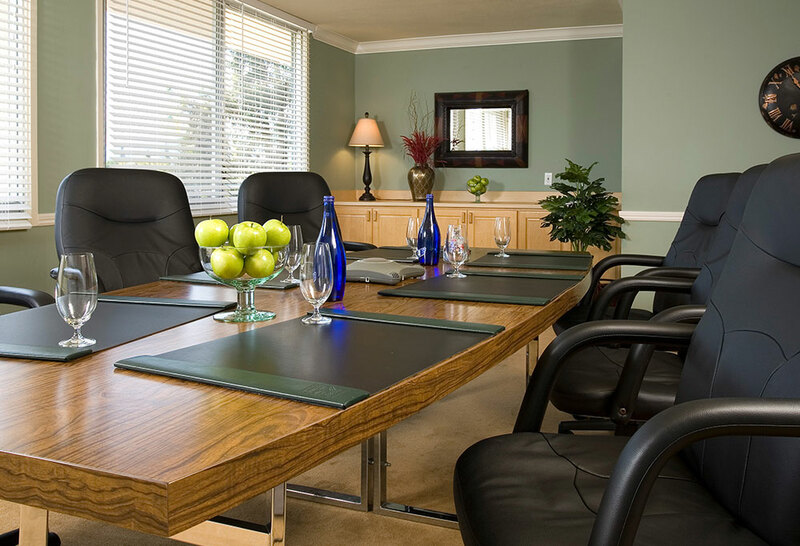 Host your business gatherings, sports clubs and corporate events at the Creekside Inn - A Greystone Hotel-from elegant receptions in the Stratton Room to fun-filled events by the pool. 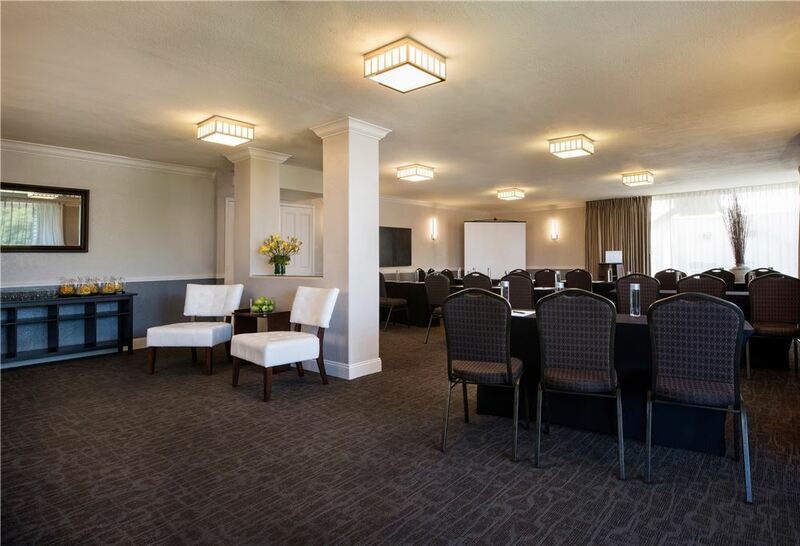 Get inspired at the Creekside Inn - A Greystone Hotel, featuring high-speed internet, a business workstation, free shuttle service, catering, and complimentary parking.